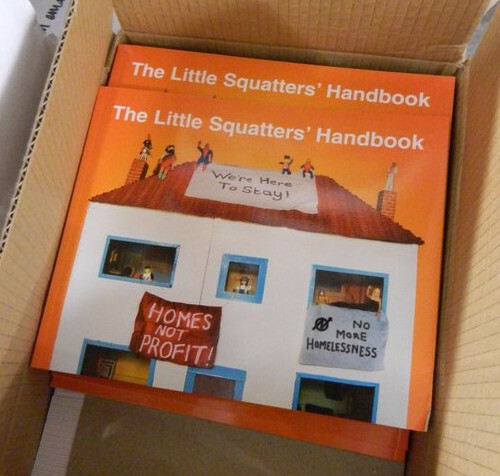 Little Squatters Handbook – reprinted just in time for Christmas! Newly reprinted in 2017, the Little Squatters Handbook was first created in 2004. Copies have found their way into many a bookshelf in many a squat, and even in rented houses! ‘Tis a tale of desperation and despair, but also a thrilling story of friendship and triumph in the face of adversity. It can be yours for £4, or £5.50 including postage, and can be picked up from A.S.S, Freedom Bookshop, and all ‘good’ bookstores.